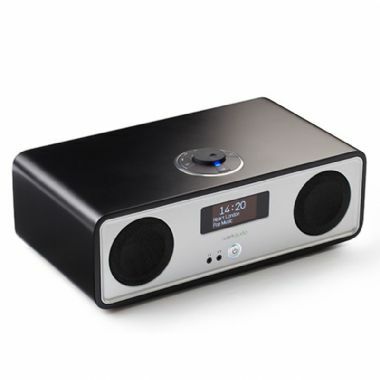 The third generation Ruark R2 embodies our principles in a timeless compact music system, which looks and sounds sublime. Whilst the new R2 Mk3 with Bluetooth and WiFi may give the impression of being similar to its forerunners, through painstaking design, it has evolved so virtually everything about it is new. Notably it incorporates technology that will allow you to play your music and broadcasts and discover new music in a variety of convenient ways. The new Ruark R2 Mk3 is undoubtedly a technological tour-de-force and one of the most desirable compact music systems available, but what makes the new R2 BT really special is its sound! Sound quality is our heritage and we believe that technology means little if the end result is a tinny or unnatural sound. The new R2 Mk3 is a product which we are confident will bring fresh enjoyment to your everyday listening and hence the tagline - ‘made for music’.